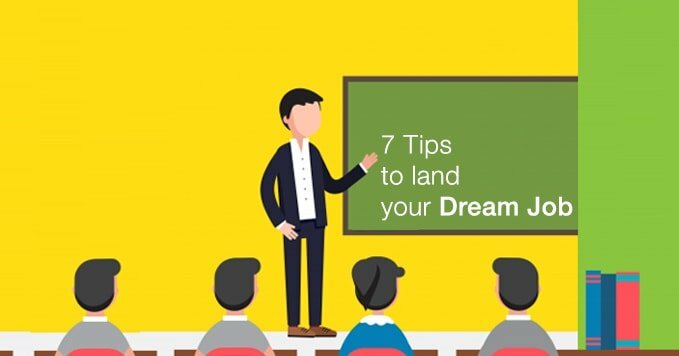 HireMee -- 7 Tips to land your dream job! Landing your dream job requires showcasing your skills, experience, and personality in the most positive light. When you want to get the right job, you need to put together a strong CV and make a great first impression. 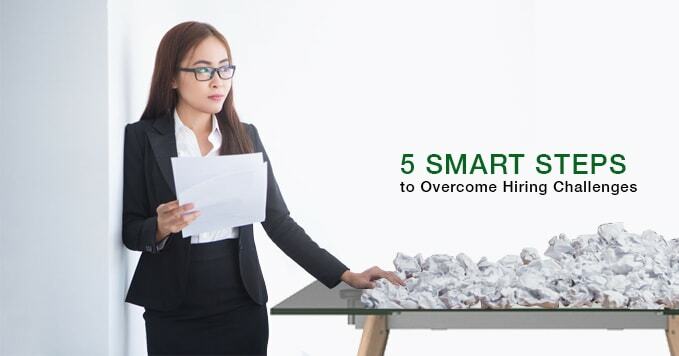 Here are some basic tips that you need to focus on before landing your dream job. We’ve put together this guideline to support you in your job search. Over 33% of hiring managers say that they make their mind about a candidate within 90 seconds of an interview. This makes your interview preparation more important. Figure out what you truly want and understand that there might be various approaches to take. Many people begin their job search by looking at the job titles that fit into their career goals. Before you step into an interview, know your objectives and how you picture yourself in that job. It is important to know what you want in your life to achieve your life goals. This is important work for many reasons. You need to be updated with the company’s latest developments. A lack of knowledge of the company is a common mistake made by job seekers. Network with people who are in the same industry and utilize your contacts as well as social media channels. You need to identify which organization you want to work for that will suit your capabilities. Social media plays an important role to meet people and to know more about the company. On the company website, job vacancies are posted. You can also set up job alerts so that you automatically receive an email of any new vacancies posted. Once you have completed your research, then customize your CV and create a video resume which you can upload to match each position you apply to. 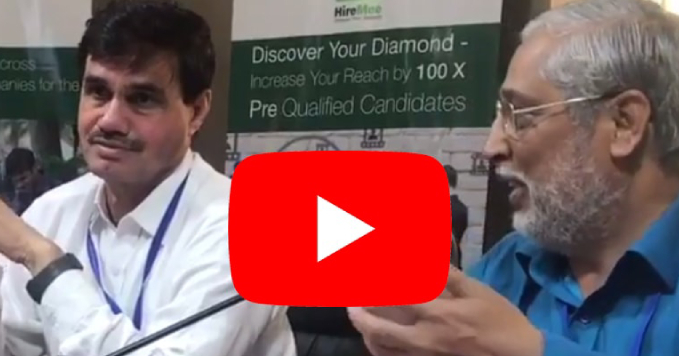 For example, using the HireMee app (android /app store), candidates can upload video profiles that help them to showcase their communication, knowledge, and personality. Even if you're searching for jobs that are related to the same industry itself, it's still vital to modify your CV so that it matches the exact job that you apply to. By doing this, you give yourself a competitive edge. Make sure you also update your online professional profile on a regular basis. Research about the company before going for an interview. Practice online assessments and try to answer common and tough interview questions beforehand. Be clear that whatever preparation you do for interview can be the key to your dream job. Be confident in your own abilities, but be humble when you approach or address other people during your interview process. Maintain eye contact during the interview process as 67% of hiring managers say that candidates get eliminated due to the failure to maintain eye contact. The willingness to learn and work hard will be enough to ensure that you get a head start over others. In the era of social media, it is easy to do personal brand building. Platforms like Twitter and LinkedIn are used by 90% of companies to recruit online. Once you are on social media, you also get to know about the current trends and by networking with professional people you can upgrade your skills which also helps to land your dream job. Show your appreciation towards the hiring manager who took so much time and effort to interview you. Thanking the interviewer by email is a good method to confirm your name stays on their mind and to reinforce your strongest selling points. It will also display your commitment and capability. If you don’t hear back within 7 business days after your interview process then give them a reminder call or email them. 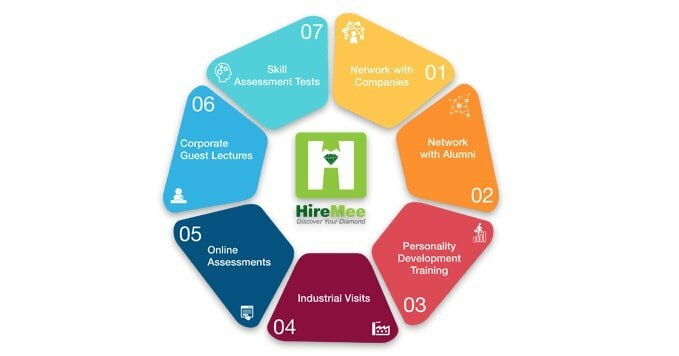 The HireMee assessment test helps students to showcase their talents and also helps them to know their weak and strong areas. Through skill assessment and campus recruitment assistance, you can clear all your queries and doubts which will help to get your dream job. Whether you’re looking for freshers jobs in Bangalore, Chennai, Cochin, Hyderabad, or any other city in India, HireMee helps you get noticed. Great companies are always searching for the candidates who are open to learn and show their potential. This year make your dream come true by getting the perfect job.